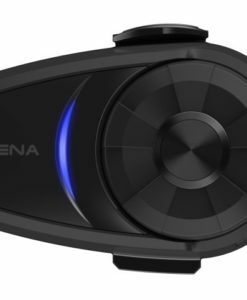 Now in a slimmer profile, the 10S maximizes the enjoyment factor of your ride by keeping you in touch with up to four riding companions via crystal-clear HD audio, up to 1.6 km (1 mile) away, through the One Touch Group Intercom™. 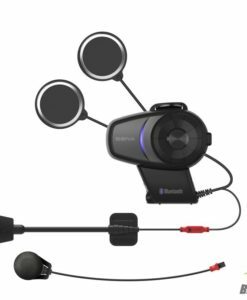 The 10S also uses the Universal Intercom™ protocol so it can communicate with all Sena and non-Sena Bluetooth headsets on the market. Don’t be surprised when you’re amazed. 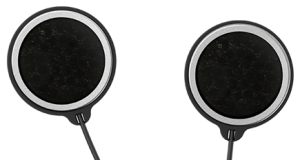 The 10S delivers HD-quality audio that’s clear, precise, and comfortable in every condition. 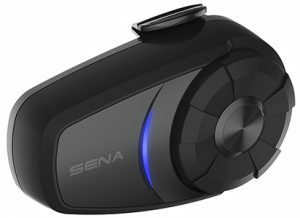 Sena’s Advanced Noise Control™ ensures ambient noise doesn’t interfere with incoming and outgoing audio. 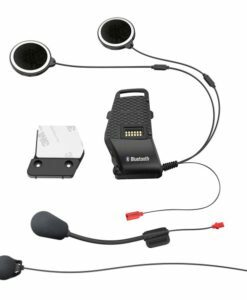 Meanwhile the Bluetooth 4.1 technology, improved stereo Bluetooth speakers and advanced architecture creates a smooth, crisp, and responsive user experience you’ll love. 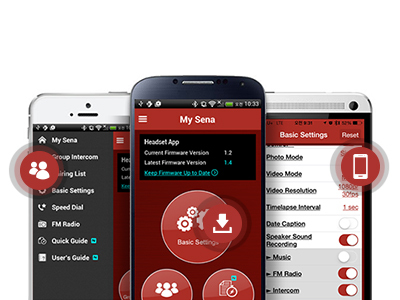 The Sena Smartphone App makes configuring your 10S a snap! Change settings, set groups of intercom friends and access a Quick Guide. 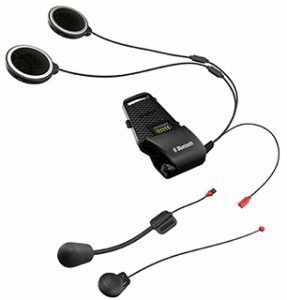 You can also set up your 10S to pair with up to two mobile phones for convenient hands-free calling. 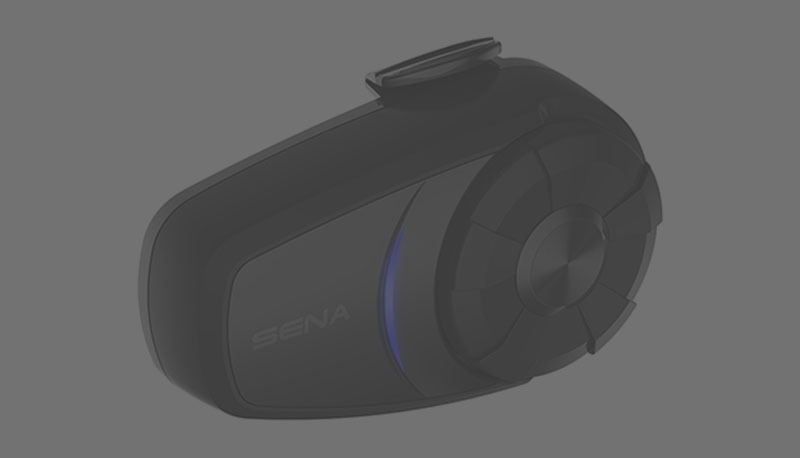 The New Sena 10S is fully up-gradable, check for updates regularly. 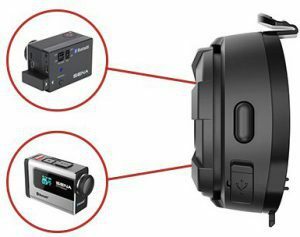 Pair the 10S with a Sena Bluetooth Audio Pack-equipped GoPro®  and you’ll have a wireless multi-track recording setup for HD video that includes the mike from your headset, the intercom audio from your buddies and even the sound of the road! 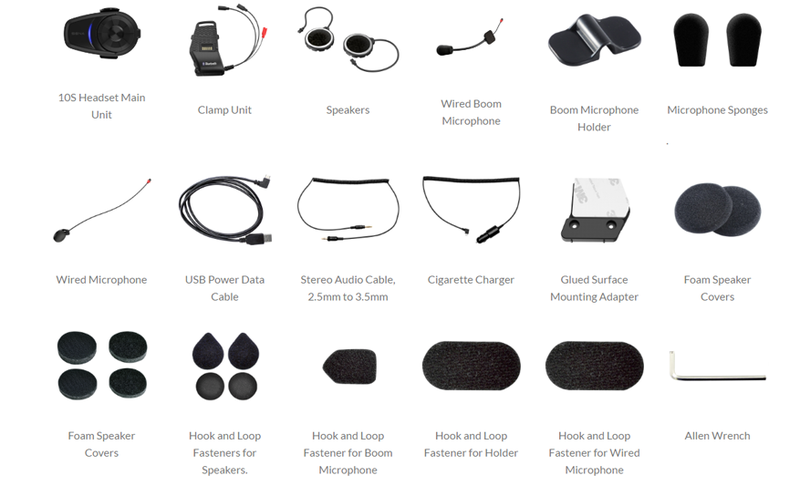 The 10S simplifies the connections for your earbuds and microphone (wired or wired boom type) by condensing them down to a single clamp connector which minimizes the number of wires and enhances reliability. 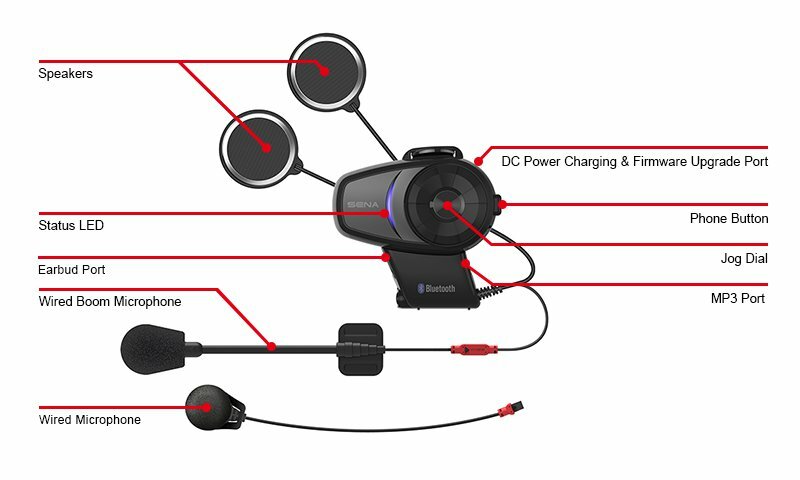 View our Sena Help Videos!